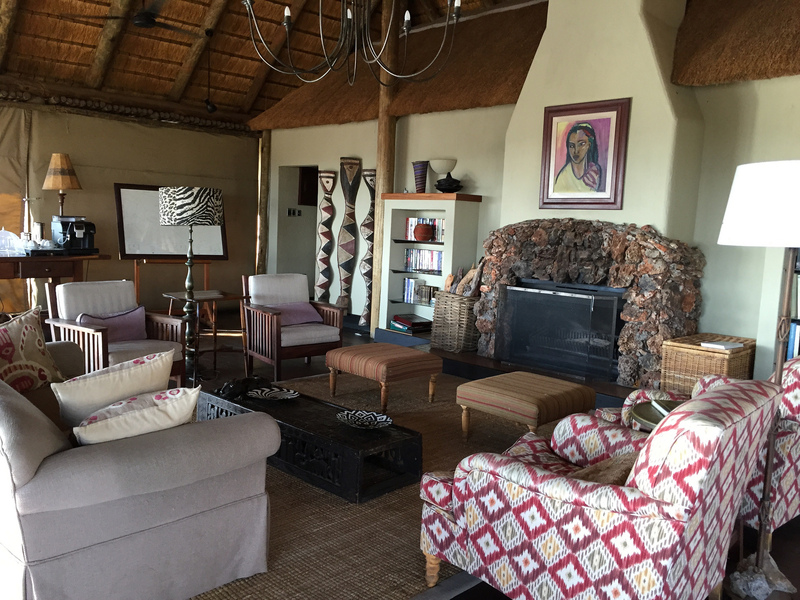 The final stop on my tour of Namibia was the Ongava Tented Camp in a private game reserve just next to Etosha National Park. This area is famous for the enormous Etosha salt pan, but it is also the best region for game viewing in Namibia. 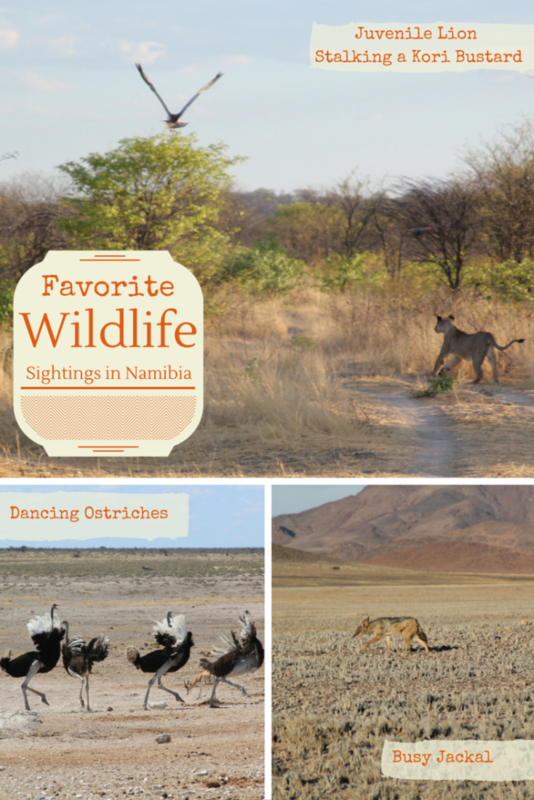 This area is a must to include in any itinerary to Namibia, especially if you have an interest in the wildlife. 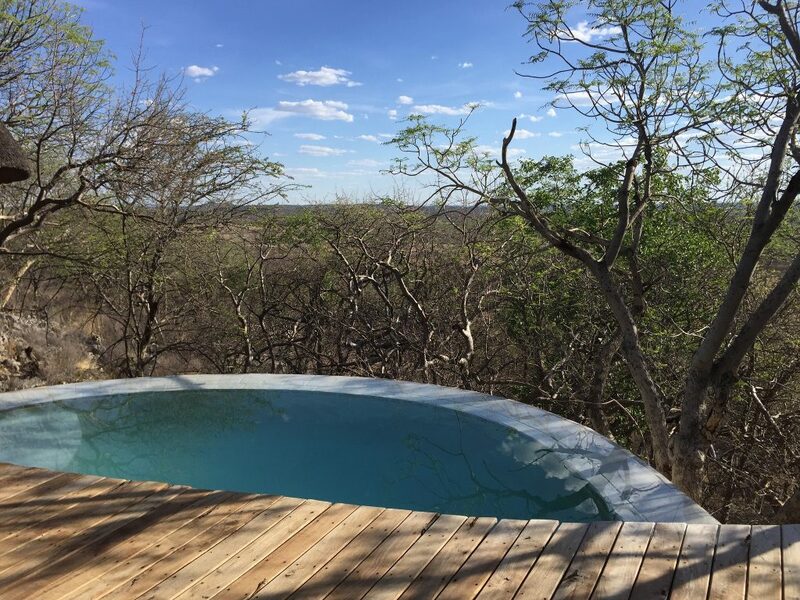 What makes Ongava Tented Camp so special is the unique location mere feet away from a watering hole. In the dry season, water can be very scarce and wildlife will be concentrated around the watering holes. Guests can see plenty of wildlife without ever leaving the camp and dinners on the outdoor deck are a real highlight on the lucky occasions that nighttime animals visit the watering hole. While I was there, a mother rhino and her baby paid us a visit! This must be the quietest dinner table in all of Namibia! 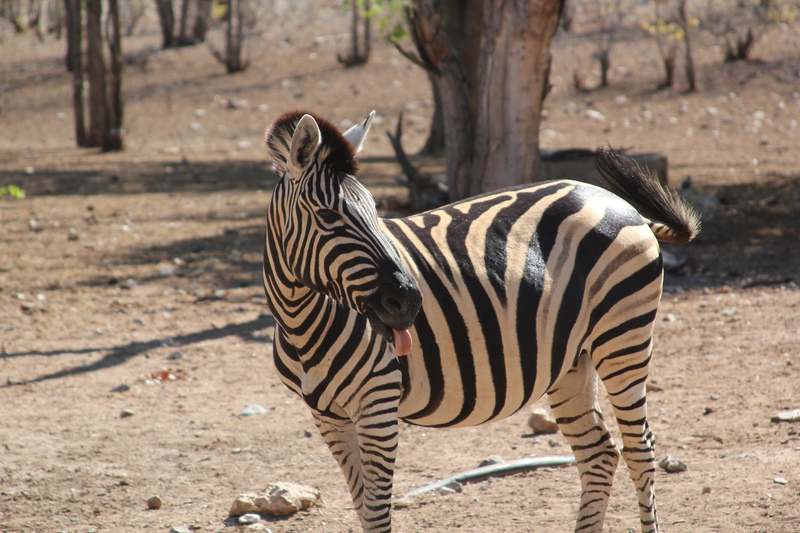 A salt-lick strategically placed near the camp’s deck can help produce some pretty funny photos! You can see all of the photos from my visit on my Flickr Page. The tents are very comfortable with great views, spacious bathrooms, and outdoor showers. What I loved about the tents was that there was zero barrier to the surroundings. Staying here definitely puts you more in tune with nature. It can get hot here and afternoons can be a little uncomfortable if there isn’t a breeze, but it does tend to cool down at night for easy sleeping. The camp’s public area serves as a communal living room since this is where all of the guests congregate to watch the animals at the watering hole. There is a nice energy around the camp in the evenings as many guests opt out of the bush sundowner in favor of drinks at the watering hole. If you can tear yourself away from the watering hole, the Ongava reserve offers even more wildlife viewing opportunities. 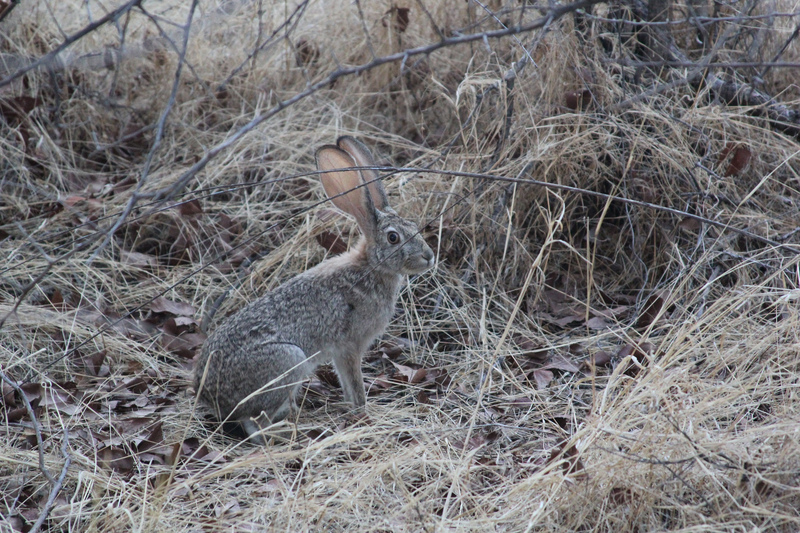 During my visit, I saw lions chasing a Kori Bustard, A Caracal stalking a Steenbok (very rare! ), and a large variety of birds. With Etosha right next door, most visitors will spend at least half a day exploring that area. The Etosha pan is very unique and worth seeing, but once you see it there isn’t much more to do there. It is something to check off the list, but nothing to break your back trying to fit it into an itinerary. 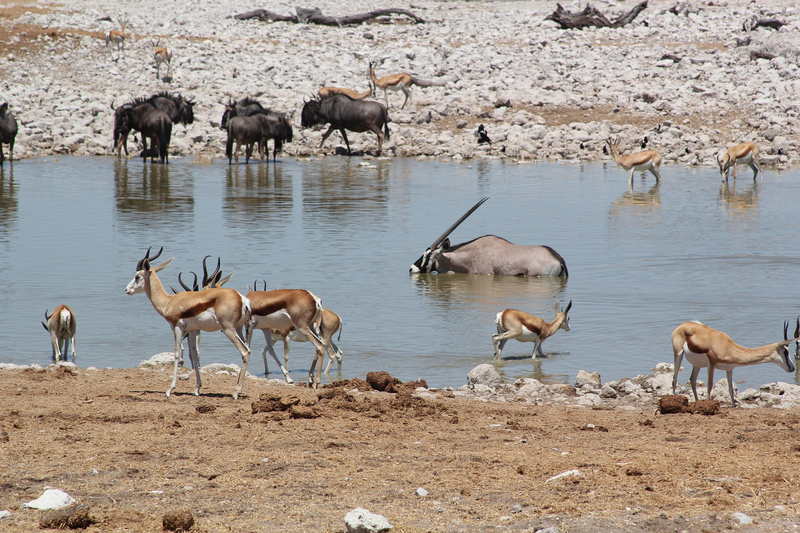 The wildlife in Etosha is strong so you can expect to have some good sightings at the watering holes along the way. I saw large herds of zebra, kudu, waterbuck, wildebeest, oryx, and springbok and a few giraffe, elephants and ostrich as well. Again, the birds are plentiful. Namibia in general is a great destination for birders! If you’re not interested in staying in a tented camp, Wilderness Safaris operates two other camps nearby. Ongava lodge, another classic camp but a bit more comfortable with larger rooms and air conditioning or Little Ongava, the premier option, which is stunning and would be perfect for honeymoon couples. Also, this camp only has 3 rooms so a takeover with a group of friends would be a really fun option. This entry was posted in Africa/Safari and tagged Adventure Travel, Africa/Safari, Namibia, Wilderness Safaris, wildlife. Bookmark the permalink.